A 36-year-old Hilton man was charged with Unlawful Possession of Marijuana, Criminal Possession of a Controlled Substance 7th, Aggravated Unlicensed Operation 2nd on November 16, 2018 following a routine traffic stop. According to New York State Troopers, officers stopped Barr on E. Main Road in the town of LeRoy for having an uninspected motor vehicle. While interviewing Nicholas J. Barr, the odor of marijuana was present. Barr was found to be in possession of marijuana in addition to several canisters of THC oil. Further investigation also revealed Barr was operating with a suspended New York State driver's license. Barr was arrested and transported to SP Batavia for processing. 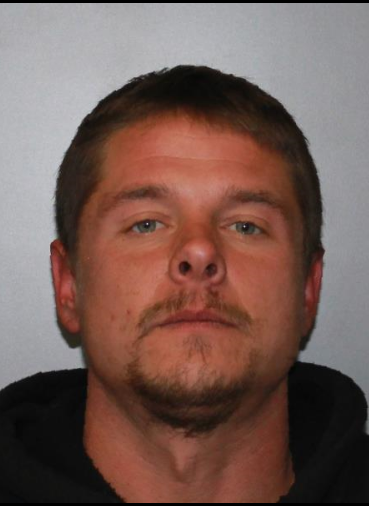 Barr was arraigned at the town of LeRoy Court and remanded to the Genesee County Jail in lieu of $750 cash/$3,000 bond.